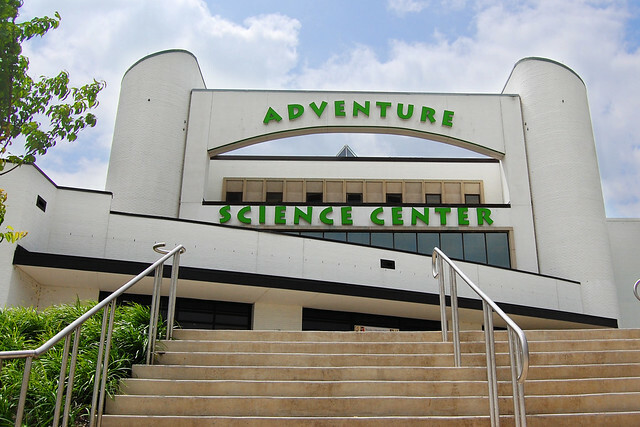 adventure science center | Flickr - Photo Sharing! adventurous life and romance123 added this photo to their favorites. LightStamp: It's a pretty neat place, I think I had more fun than my 3 year old! You got to sneak in from the back roads! There's also a pretty good view of downtown Nashville from those windows up at the top!